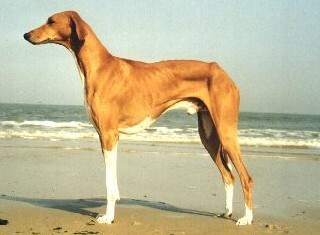 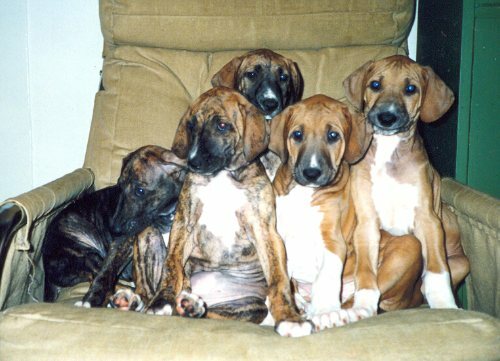 On February 14, 1994 Al Hara's Tobol whelped her first litter. 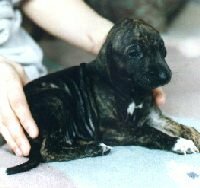 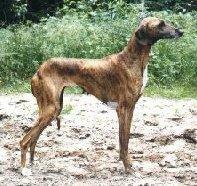 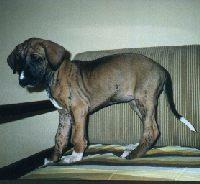 This would also be the first litter bred by me under my kennel name Tombouktou's. 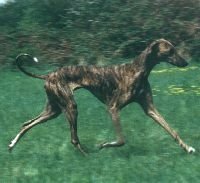 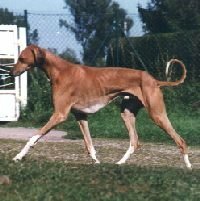 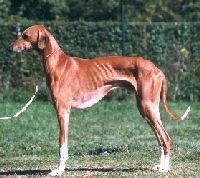 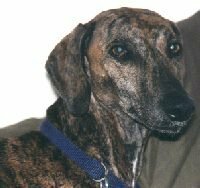 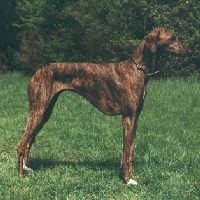 The sire of this litter was Al Hara´s Zeroumi (Kel Tarbanassen Firhoun x Reckendahl´s Inanna) owned by Ms. Aigeldinger, Switzerland.